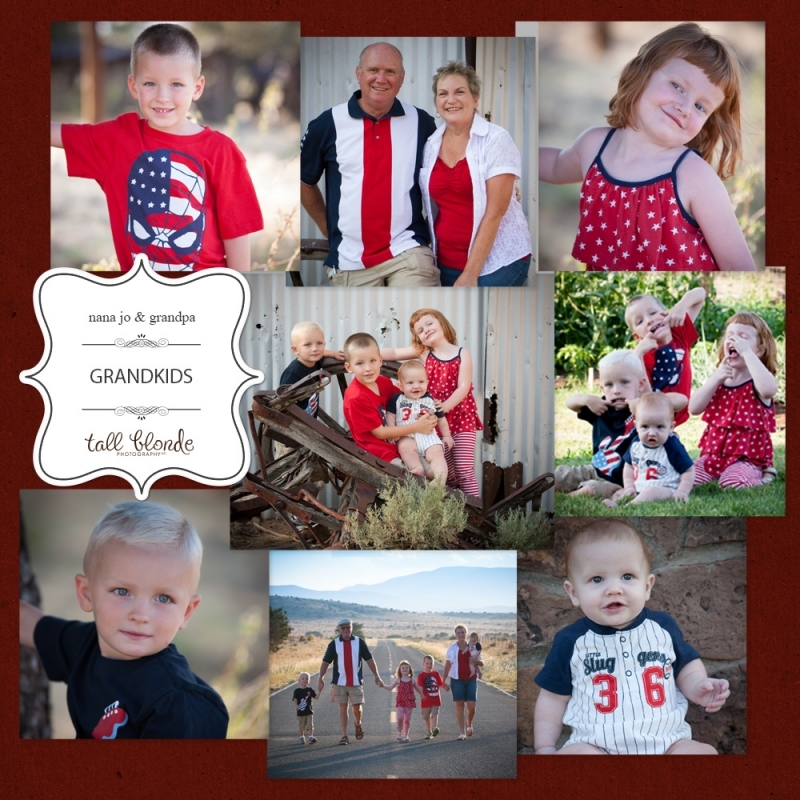 What Â a special opportunity to capture these multi-generational portraits for the Vinson family! Â From what every grand parent I know tells me there is simply nothing as amazing having grand babies and these folks feel the same way too! Â The Vinson’s have four beautiful grandchildren, and they are obviously very proud of them, as they should be! Â Thank you for letting me capture these special memories for you! Â Enjoy the sneak peek! It seems as though every time I sit down to upgrade my blog I am simply saying how fast time flies, well this time is no different! Â Wedding season has sprung upon me so quickly once again and I am behind on posting there portraits. 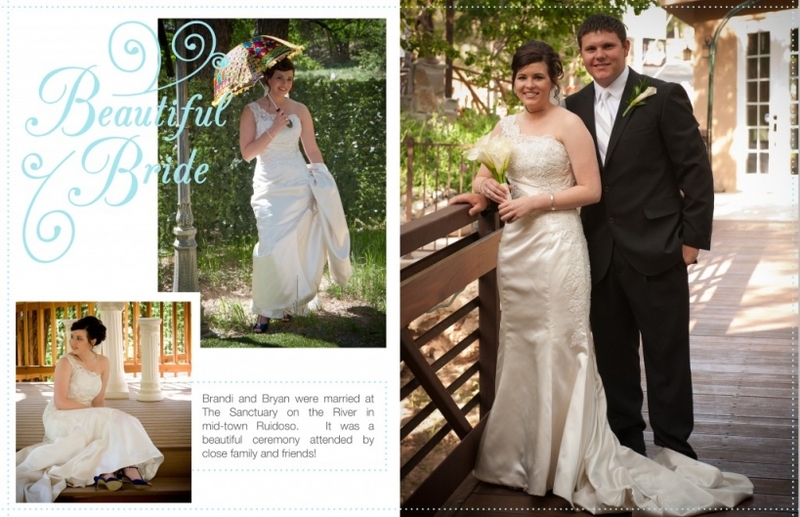 Tony and Deborah had a beautiful ceremony at the Angus Church near Alto, NM on May 19, 2012! Â It was an amazing location and the trees made a perfect backdrop for portraits! These photos are even more special to me as on June 10, 2012 much of the area surrounding this portion of the church property was burned in the Little Bear Fire. Tony and Deborah thank you for allowing me to share this special day with you, it was a beautiful ceremony and I am so blessed to know you all! Â Congratulations again! View all of Tony & Deborah’s portraits here! Wedding season is already upon us, and I’m excited to share the portraits from the first wedding of 2012! 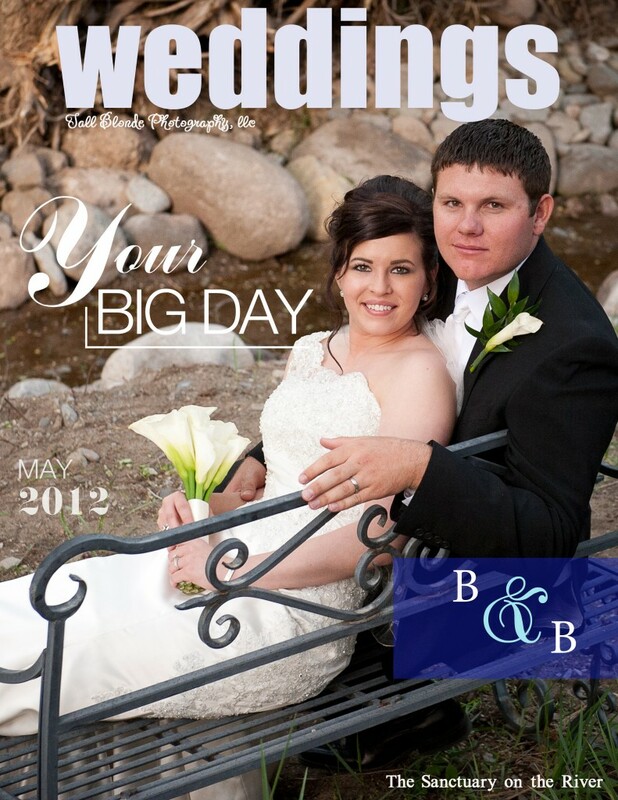 Â Â March 16, 2012 we celebrated with Abby and Estevan as they married at The Sanctuary on the River in downtown Ruidoso. Â The location was perfect and everyone had a wonderful time. Â You can see a few photos below or check out there entire wedding portrait selection here! © 2019 Tall Blonde Photography|P4 Photo Blog by NetRivet, Inc.